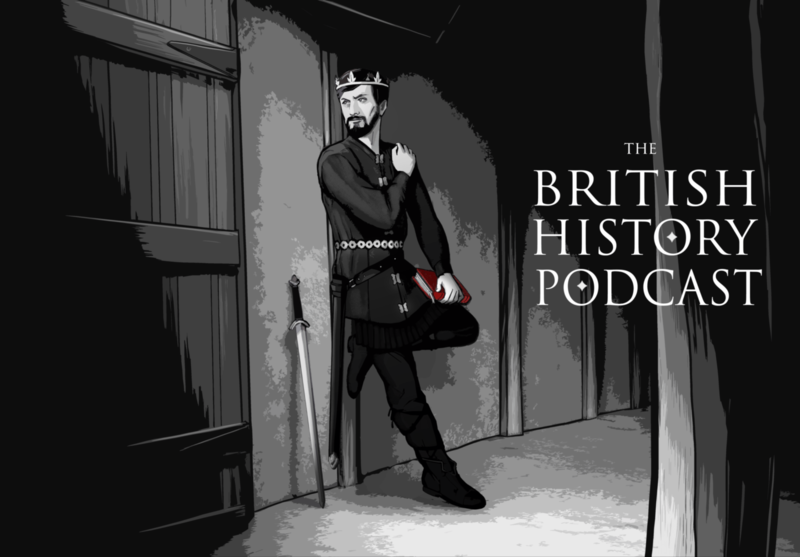 This episode is going to be a bit different from most, because I’m going to be addressing something which has been bugging me about the 800s, and Wessex in particular. I feel like I haven’t done a good job pointing something out. So I’m going to explain something crucial about the house of Wessex and Alfred the Great that most of you – unless you have a PhD in Anglo-Saxon history or obsessively read dense scholarly books on this era – will have never heard before. Thanks! I was really worried about this one (I’m always worried when I get into critical thinking/theoretical matters) so it’s really good to hear that it was well received. And I think you have to grow up on Steak and Kidney pie. It seems to be an acquired taste. My partner cant even stand the smell of it.